Looking for a company that is flexible, personable and will actually commit to a time schedule? In a word, we like to consider ourselves… reliable. 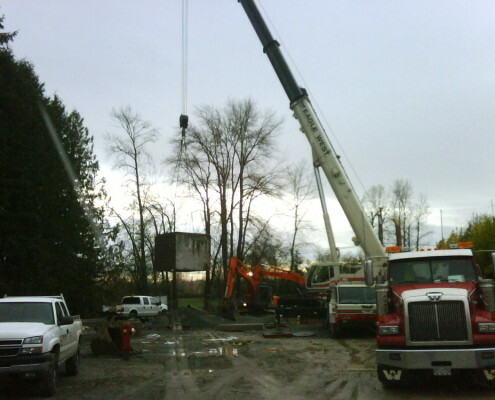 Regehr Contracting’s civil construction division has been intentional in assembling a team of supervisory personnel with decades of experience. Supported by a range of equipment of small to full-size excavators and other support machinery, our clients know that we are capable to handle all aspects of their civil construction needs. 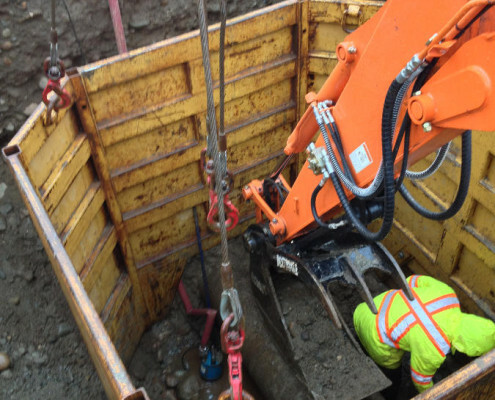 Regehr’s site servicing experience includes the full range of services required by our clients including the underground installation of for water, sewer, street lighting and utilities. Upon installation of the underground work our team provides complete ground-level service including grading, landscaping, roadwork, asphalt paving, curbing, sidewalks and retaining walls, as required, always leaving the site with optimal curbside appeal and customer satisfaction. 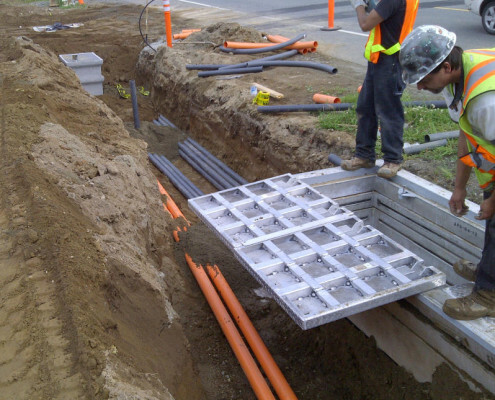 We supply new or reconstructed duct banks for a range of utilities, service boxes, junction boxes and manholes. Regehr installs new or reconstructed HDPE, PVC, contrete & ductile flow control stations. 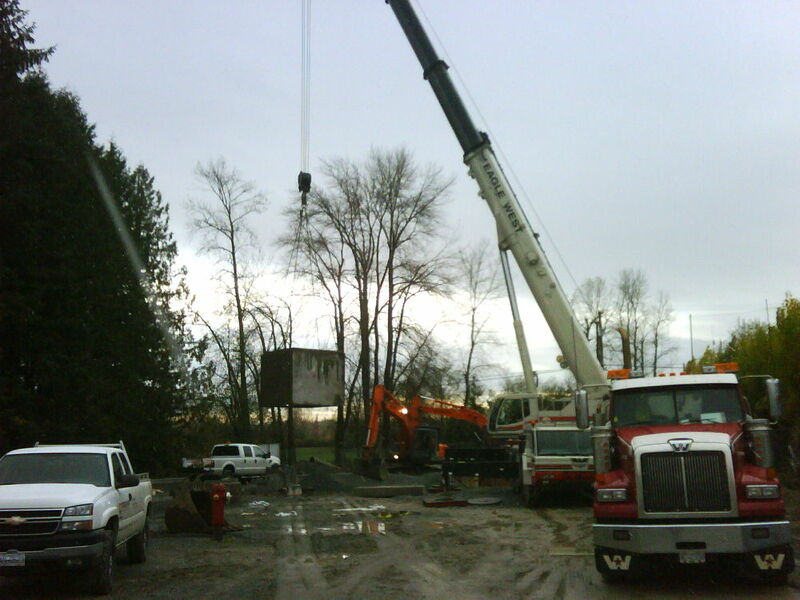 We also connect water supply mains, storm sewer mains, sanitary sewer mains, lift stations, infiltration systems and booster pump stations along with any related mechanical and electrical services. 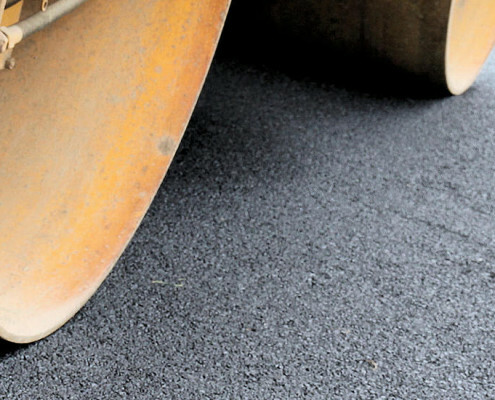 As part of larger site servicing projects or standalone road construction projects Regehr Construction capably manages asphalt paving, street lighting installation, sidewalk, curbs and gutters as well as line painting and signage on municipal roads and highways. 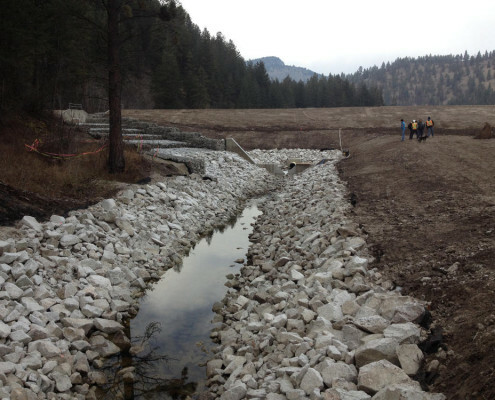 Our company has ample experience working on environmentally sustainable projects including building dams with environmentally sensitive issues, building spillways for dams and diverting creeks to maintain a healthy fish habitat. We also perform work on box culverts, culvert replacement, biofiltration systems and provide slope stabilization and sediment / erosion control. Not all civil construction companies perform equally. 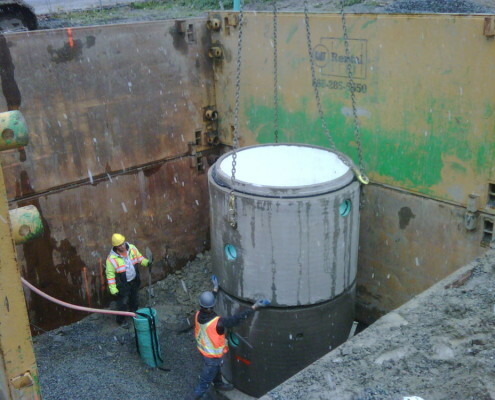 The attention to detail, experience and management expertise of Regehr’s personnel have enabled the company to take on larger structural projects including dams, bridges, reservoirs, water treatment plants and waste transfer stations. When experience optimizing lot designs for a residential or commercial development is required, Regehr is a perfect fit. 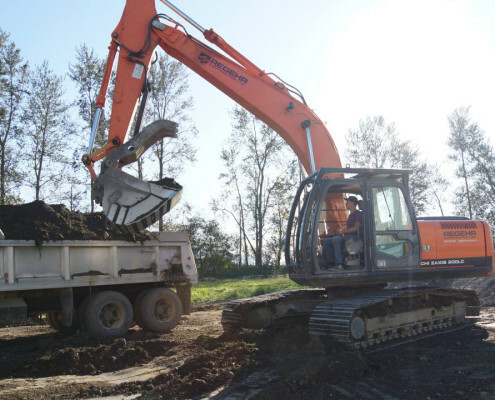 From land clearing and grubbing (clearing root systems), bulk earthworks, rock drilling and blasting to structural fills and boulevard grading and sloping, we can make your vision a reality. 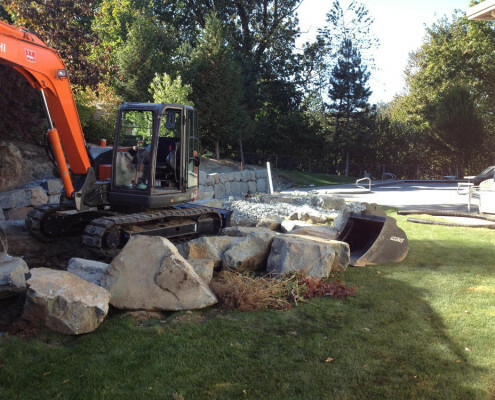 For erosion control and soil retention we provide services including rock walls, retaining walls and Sierra Scape walls. Working with municipal flood mitigation initiatives, Regehr performs bank and dyke protection, gravel extraction, spring freshet risk management and riparian works.